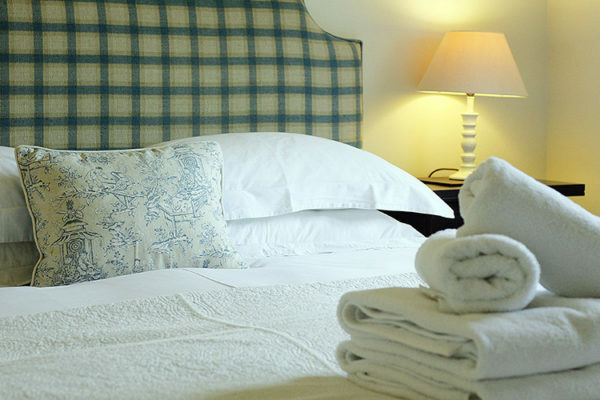 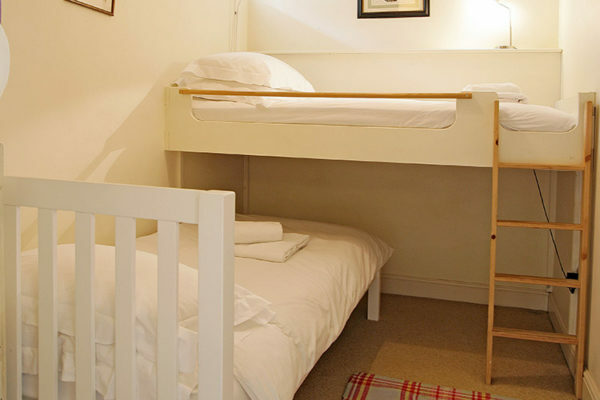 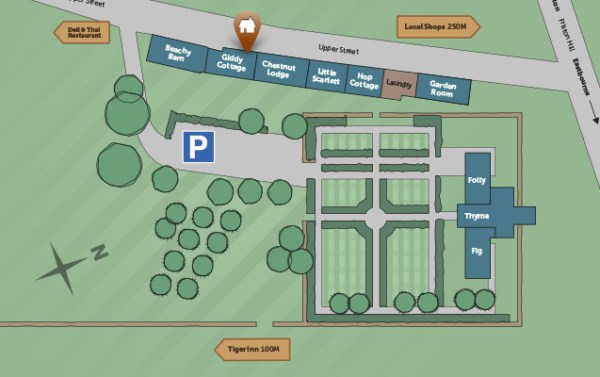 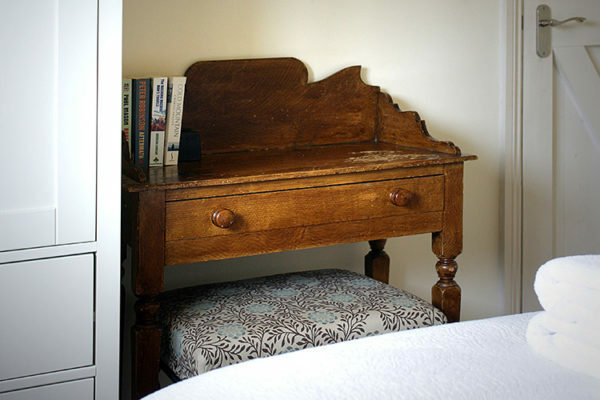 Sleeps 4 in one large double bedroom and one twin bedroom comprising of a single bed and a full sized raised single bed. 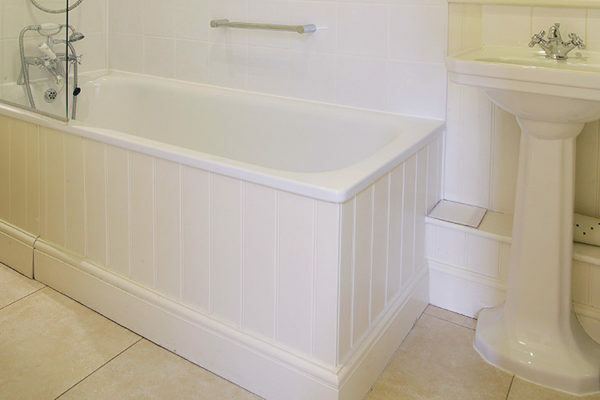 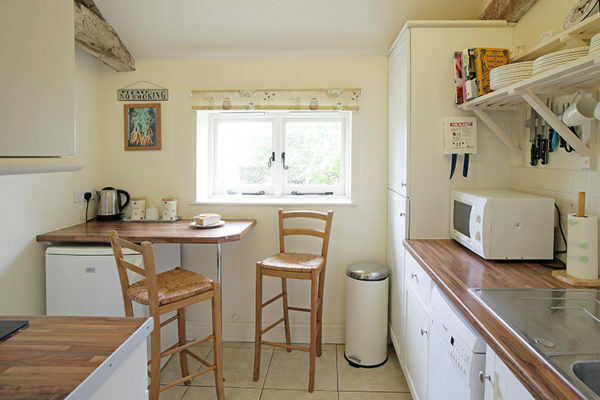 The bathroom includes a bath, overhead shower, basin and toilet, and the kitchen is fully equipped for cooking. 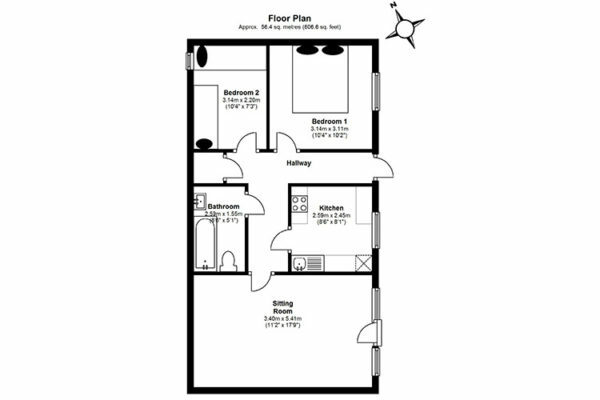 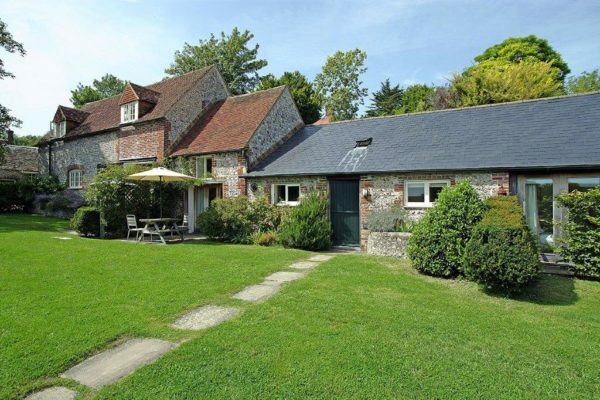 Please do note that this Cottage is single storey, however there are some single steps within the property. 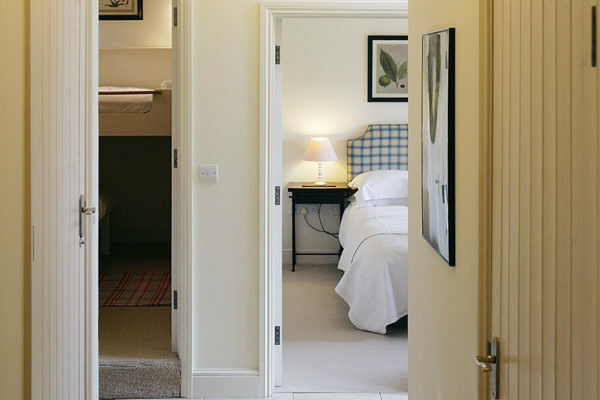 The living room features French double doors that open onto the sunny terrace and garden. 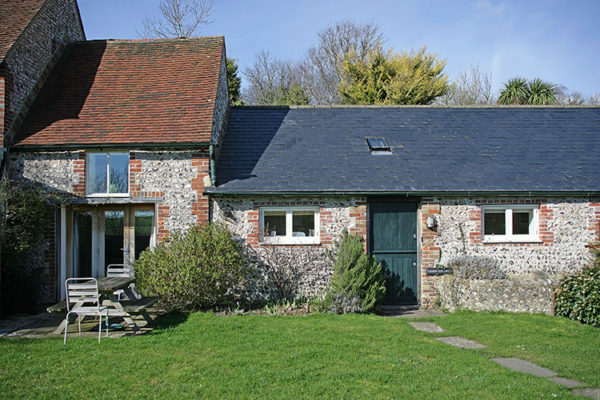 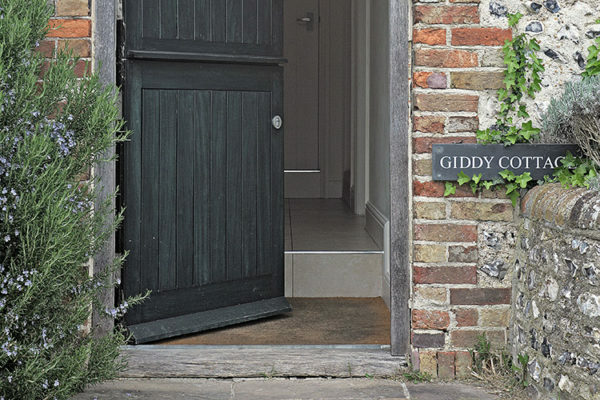 The Beachy Head cottages, which are 18th century listed farm buildings, received a 4-star rating from Quality in Tourism and achieved a Gold Award as part of the Green Tourism Business scheme, for quality and the efforts we make to improve and protect the environment. 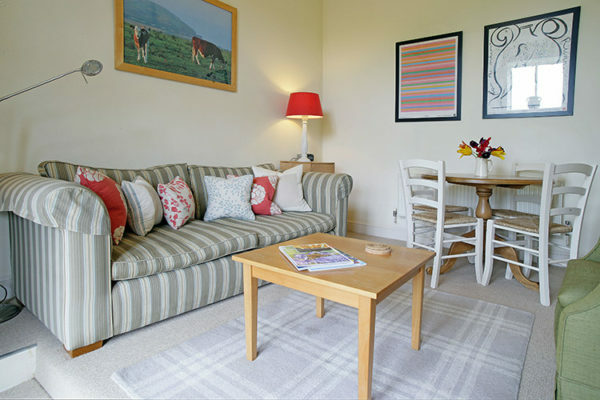 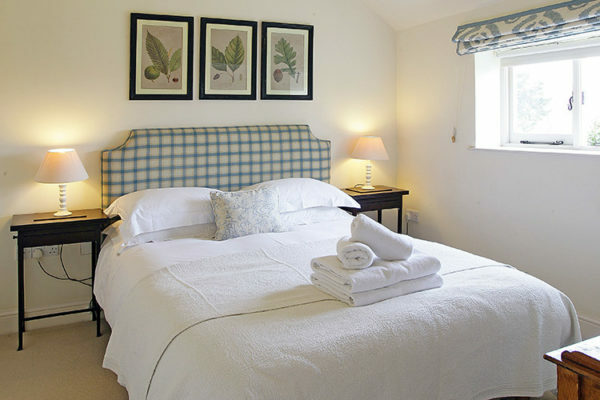 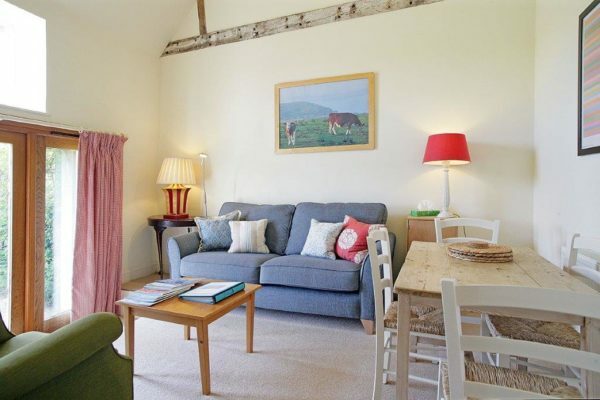 Why not take a look at our other cottages?